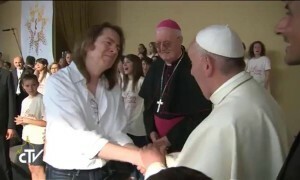 Bob Halligan, jr. (Ceili Rain) shared a moment with Pope Francis shortly after performing to a crowd of 100,000 people in Turin, Italy. Mr. Halligan, jr. was invited by Hope Music as this marks his sixth performance in Italy since he linked up with the company in 2003. “He’s the front man of one my favorite bands, Ceili Rain. 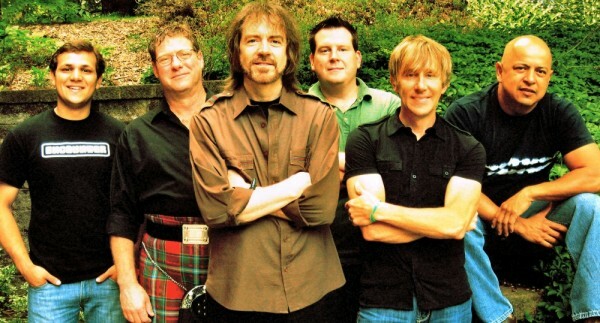 The lads in this band call themselves a combination of Celtic and Pop and Rock with a very strong spiritual message. 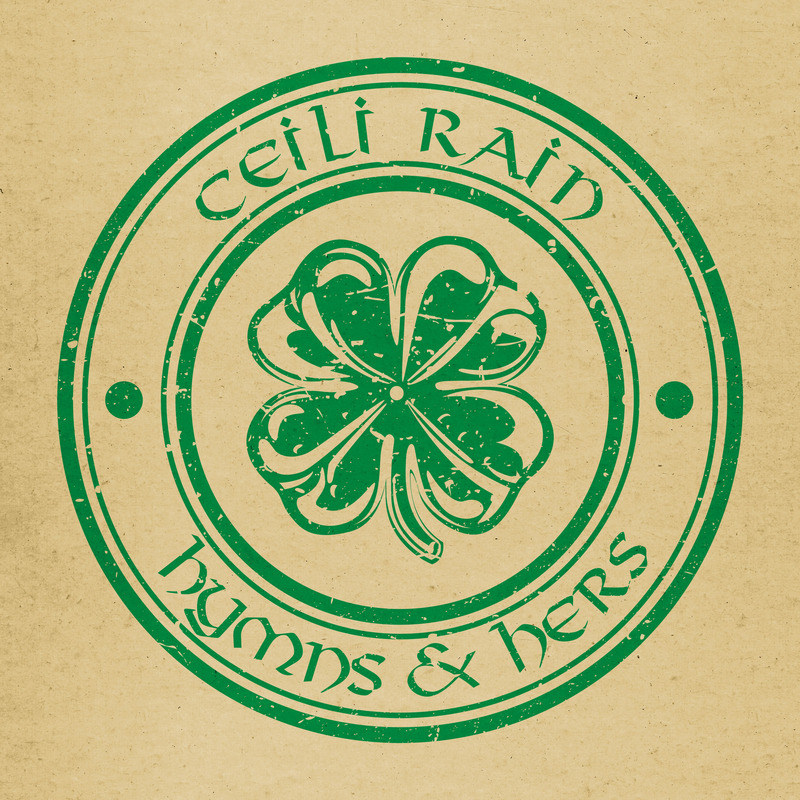 If you’ve never been to a Ceili Rain concert or listened to one of their CDs, you’re missing out big time.